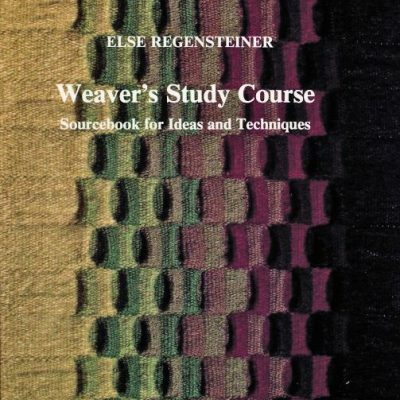 This full-color look at the patterns that Dr. William Bateman developed and studied over 50 years ago will help intermediate to advanced-level weavers think more innovatively about their craft. With hundreds of color draft diagrams and photos of Bateman’s sample weaves, artists can experiment with his innovations on their own looms. 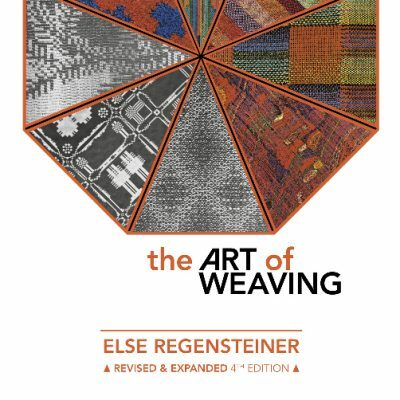 Bateman, a chemistry professor turned weaver, analyzed traditional patterns and extended them in completely new directions. The samples included are Dr. Bateman’s originals, and detail the yarns and setts he outlined in his documentation. The drafts are organized into weave groups, ranging from those with their origins in traditional structures like twill or overshot, to the one-of-a-kind new weaves Bateman invented. 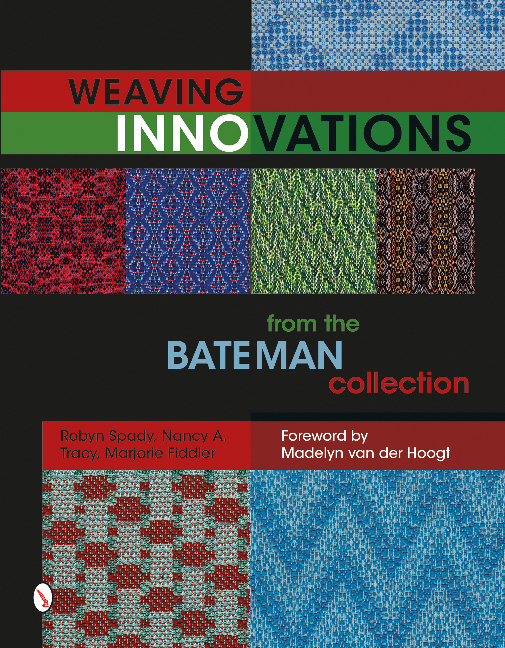 After she completed her monographs on the Bateman weaves, Virginia Harvey donated his nearly 1,500 samples to the Seattle Weavers’ Guild. 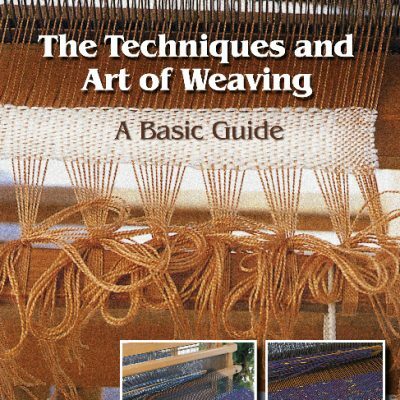 His original weaves, and the ways he manipulated more traditional weaves, form a fascinating resource for today’s weavers. Robyn Spady began weaving in 1969. She is a master weaver and travels extensively teaching a wide variety of programs and workshops. Marjorie Fiddler is an award-winning weaver and dyer known for her striking use of color and exceptional craftsmanship.